Current : @ Nmbs Technics. 2012 : Internship at Hoaxland Animation fx. 2011 : Larian studios : Freelance 3D Character artist during a student project. 2011 : Exposé : (Japanese airplane) render was published in "Exposé 9" (Ballistic publishing). 2011 : Microsoft Imagine Cup 2011 : Our entry was selected for the 2nd round (half-finals). Team of 2 programmers and 2 artists. 2011 : Nikon filmfestival : nominated for final round ("On the run"), one of the 5 short films that were projected at kinepolis Ghent (150 entries). - In possesion of a drivers license (type B). 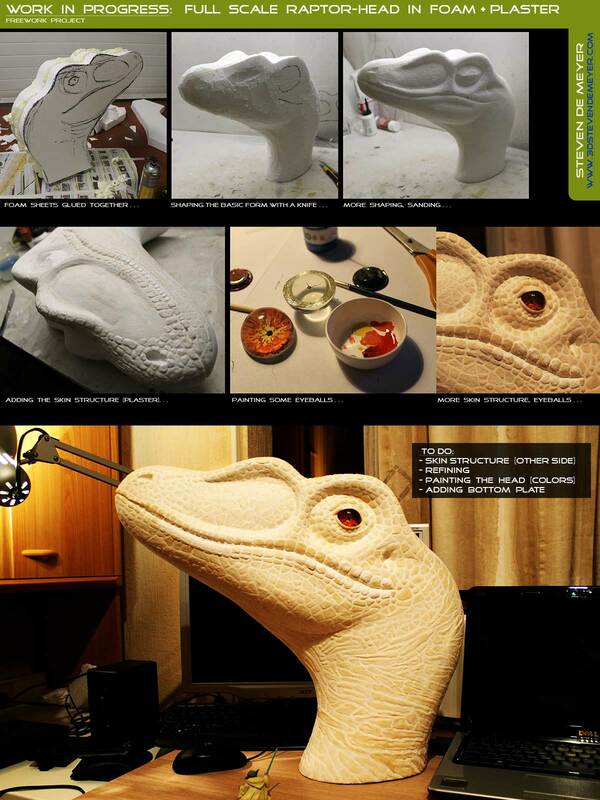 - Other projects : full size raptor head, cessna 152 flight simulator.